We know the real reason you're coming to the Poconos - for the winter wonderland just 90 minutes from NYC, Philadelphia and most parts of New Jersey! For your convenience, each of our homes are within a short driving distance of Camelback, Shawnee and Jack Frost-Big Boulder Mountains. The vast majority of Grand Leisure Travel rentals are located between 5-15 minutes of Camelback. Ski, rude and tube through the scenic Pocono Mountains. Oh and when you're done, check out their restaurants, bars and luxurious spa! Shawnee Mountain Ski Area is our next closest, go-to resort! 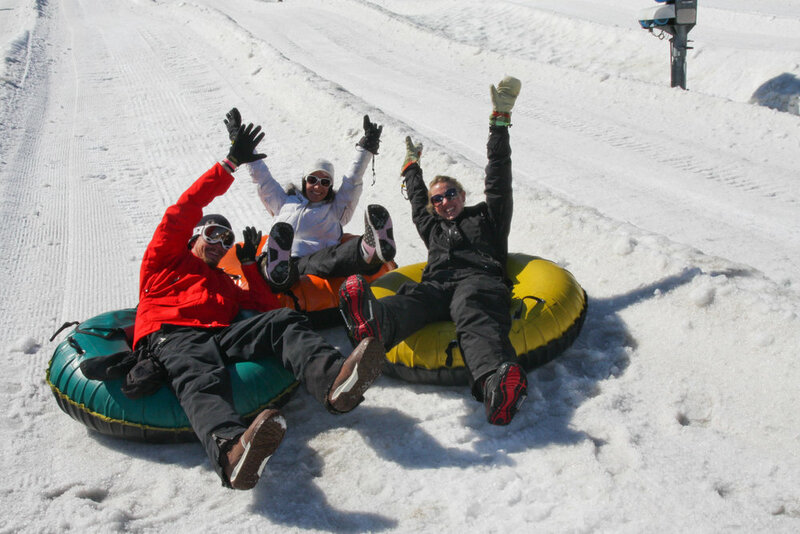 With 23 slopes, 2 terrain parks and a snow tubing trail, there is always something fun to do no matter the skill level. Beginners, intermediates and experts alike enjoy Shawnee more and more each winter season. If the JFBB Mountain is known for anything, it's their supreme skiing and snowboarding trails providing two major ski areas located five minutes apart. Just an hour from Philadelphia, this resort provides inviting terrain that is a must-see on your trip to the Poconos.